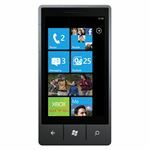 Thinking about buying a new Windows Phone 7 handset? You'll probably want to know how the new platform stands up, and whether the Metro user interface is as good as it looks.Guess what - it is! 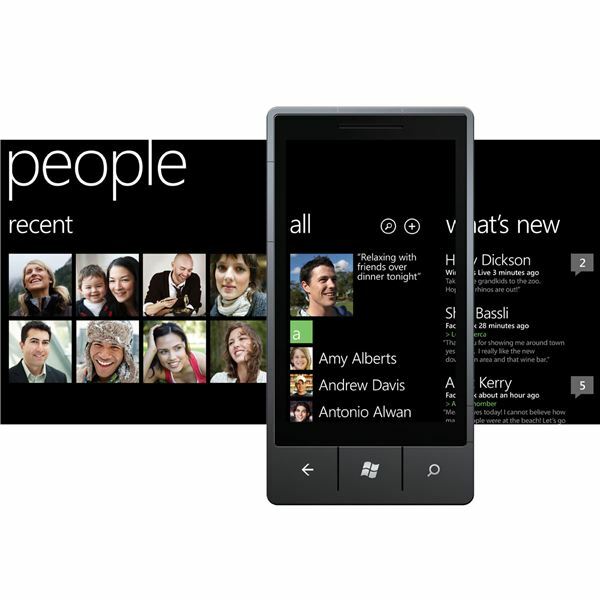 Windows Phone 7 is a brand new mobile platform, and a step in a completely new direction for Microsoft. For many, this is Redmond’s last throw of the dice as far as mobile operating systems go – if this fails, for whatever reason, they might just withdraw from the market. Yet this seems a remarkable statement to make; one look at the digital technology market reveals one increasingly geared towards mobile technology. Even if – and at current it seems unlikely – the new mobile platform fails, Microsoft will be back in this market at some point. 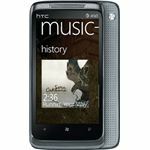 Besides, Microsoft has based Windows Phone 7 on their successful Zune portable media player platform – definitely a step in the right direction. But what else is going on with a Windows Phone 7 device? We’re going to take a look at each key element of this new mobile platform and rate it. 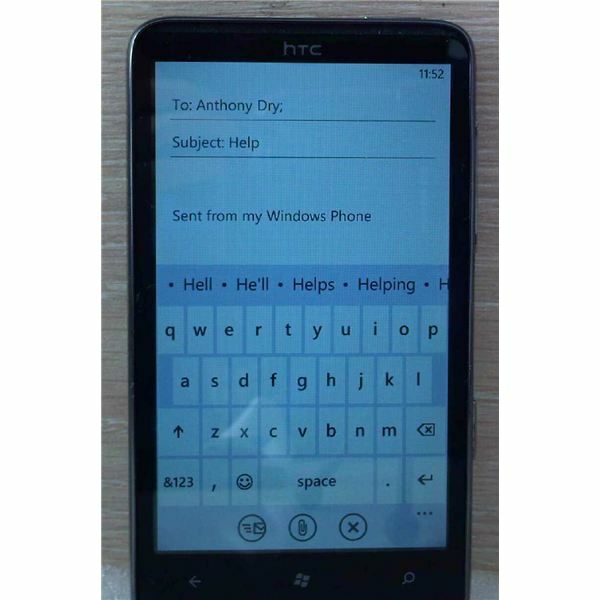 The most stunning aspect of the Windows Phone 7 platform is the user interface. Put simply, it is simply fun. While stroking your thumb or forefinger across a touchscreen display might not sound like much fun (unless you’re playing a game) the fact is that interacting with this mobile OS is just pleasurable. It is responsive in a way that its predecessor, Windows Mobile, wasn’t, and in this respect it can be favourably compared to iOS and Android 2.2. In my opinion it surpasses each of these, mainly due to the striking use of lettering and the simple up/down, left/right navigation. Windows Phone 7 also borrows the convention of pinch/zoom made popular on the iPhone. Microsoft has worked hard to make everything easy with Windows Phone 7. As a result, as few taps or thumb strokes as possible are required to perform pretty much every task. Similarly, the software keyboard is surprisingly responsive, possibly being the first I’ve tried that is genuinely designed for big fingers, and features a great spell check system. The vertical thumb scrolling style of much of the UI has been borrowed from the Zune media player, and it sits beautifully as a core element of this remarkable new mobile platform. 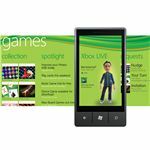 Looking at every element of this new mobile platform, our Windows Phone 7 OS review takes you through hubs such as Xbox Live integration in Gaming and social networking integration in People and Pictures. The main screen of Windows Phone 7 displays a series of tiles, within which other information can be relayed. At present, third party “live" tiles – those that can update the home screen – aren’t available, but this shouldn’t be a problem long-term as it is a brilliant idea. As things stand with a new device, the People and Pictures hub tiles both update, as do – unsurprisingly – the calendar and email tiles. Other tiles include Internet Explorer, Messaging, and you can also pin your own contacts and apps of your choice to the home screen, where you will also find links to the Games hub, Music and Video hub and the Office hub, as well as the Marketplace. It is difficult to accurately explain just how important and revolutionary these hubs and their corresponding tiles are. For instance, the People hub has a tile on the home screen – here you can tap the tile to go and find a contact or check their Facebook status. Alternatively, you could just look at the tile to see who has recently had activity on Facebook, Windows Live, Yahoo! or whatever network you are connected with. Similarly, the Pictures hub also has a tile, which will display an image that the OS thinks you like (based on how often you view it) and finds its images from those that you upload to your Windows Live account, Facebook, and whatever other supported networks you use, as well as your on-board camera. In the Marketplace you will find games and other apps, listed by category. At launch, there aren’t a whole host of apps, but definitely enough to keep you busy – and of course there is the much vaunted Xbox LIVE integration which has got a few lips wet with anticipation. 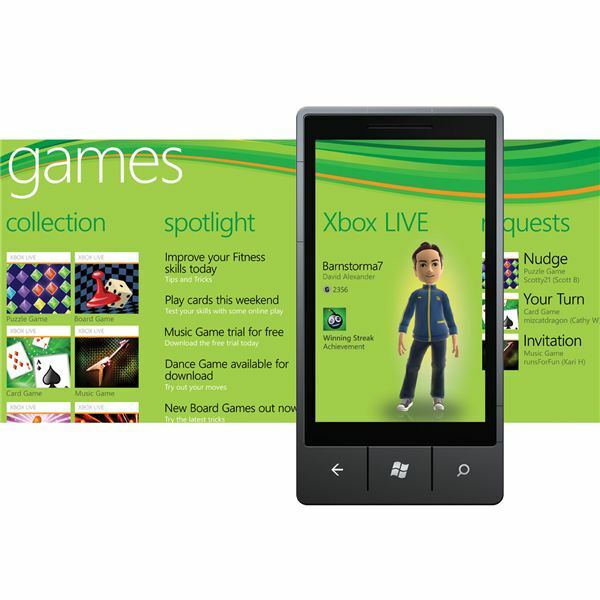 Purchasing apps – as with much of the Windows Phone 7 experience – requires a free Windows Live or Hotmail account. This will need to be setup with a credit card for you to start paying for things via your mobile. Downloading and installing these apps – all approved and tested by Microsoft – is pretty fast, and it seems that every available app is either free or has a trial version for you to decide whether you like it or not. Among the initial apps are Last.fm, The Weather Channel, Netflix, IMDb, The Sims 3, Bejeweled, Monopoly, Tetris, and new apps are being introduced daily. 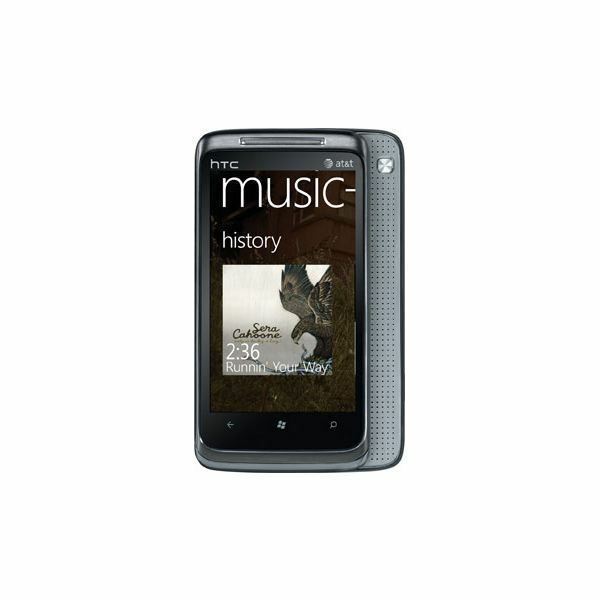 Windows Mobile 7 aka Windows Phone 7 has a range of fantastic native functions, such as voice search, integration with social networking and a variety of connection and cloud storage options. There are three buttons on every Windows Phone – Back, Home and Search. The last of these is immensely powerful. If you’re in the Marketplace and wish to search for a specific app, a single tap of the Search button will display a search box and software keyboard, and it works similarly across all hubs. However if you tap the Search button from the Home screen, you get instant access to Bing. Here you can type in your search term and browse the web. 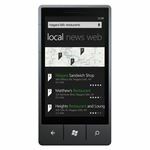 If you take advantage of your mobile device GPS, Bing will be able to perform searches based on your locality first of all – for instance you might search “restaurants" and the search engine results will display these first. Also impressive is the voice command system, accessed by holding the Windows home button. This can be used to launch any app you have installed, as well as issuing verbal search commands to Bing. All results are displayed in a new mobile version of Internet Explorer, although (based on page rendering) this seems to be based on IE 7 rather than IE 8. 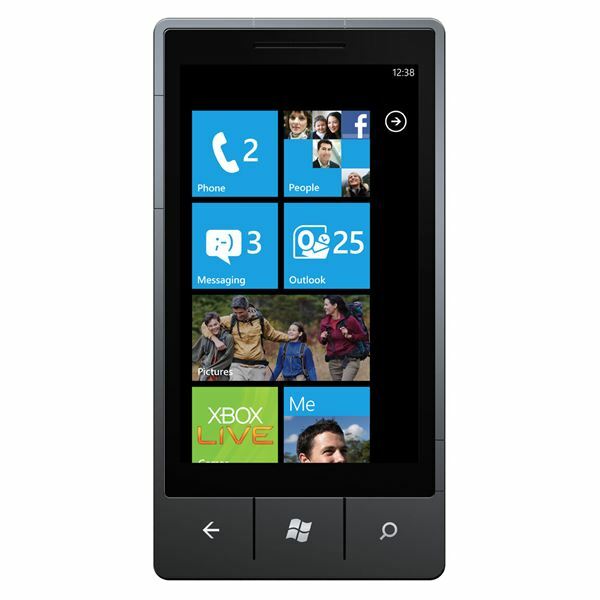 With Bluetooth, Wi-Fi and standard mobile network data connectivity (dependent on device and network) all supported, Windows Phone 7 connects to a PC or Mac via USB cable. Here music and video can be synced with a desktop version of Zune, which replaces ActiveSync and Windows Mobile Device Center. Document synchronization is not possible – this can only be done via Windows Live. Via the Settings screen, a variety of configuration options are available – for instance you can change the tile colour, the background colour, ringtones, add email and social networking accounts, activate and deactivate GPS, manage updates and much, much more. This is a completely honest review of my findings after purchasing a Windows Phone 7 handset. 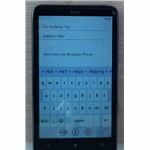 When the platform was unveiled in early 2010 I was quite astonished that the old Windows Mobile – which I had been a long-time user of – had been so completely discarded in favour of what was then called “Windows Phone 7 Series". Realising that the end was nigh for Windows Mobile, I moved to Android and enjoyed a platform that, while its UI clung to the coat tails of iPhone, had a generally better user experience and a thriving developer community. Until this week I was a member of the Android club, but since using Windows Phone 7 and reviewing it, it is clear that Android and iPhone are now seriously off the pace. In fact as the mobile OS market currently stands, Android could soon be taking the place of Symbian as the most used platform. 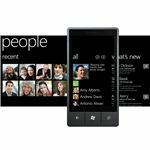 They are very likely to be happy with this position, and with RIM’s BlackBerry keeping hold of its corporate market share, Windows Phone 7 has come along and given the iPhone a new bar of usability and integration to aspire to. Windows Phone 7 genuinely puts Microsoft in the driving seat of the mobile wars.